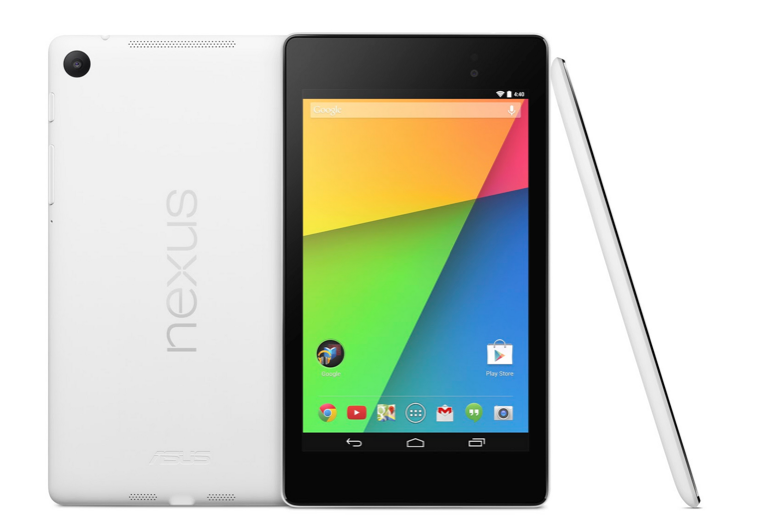 Google launched two new Nexus smartphones last year but did not release a tablet. This could change this year as Google is expected to launch successor for the Nexus 7 tablet. Popular tipster Evan Blass aka @evleaks has revealed that, Google and Huawei are working on a 7-inch tablet that is slated to be released by the end of 2016. He said that the tablet could sport a 4GB RAM but did not offer any other details. It is speculated that the tablet will be called as Huawei 7P as the company recently filed for the trademark earlier this year. A rumor in December had also talked about the possibility of Huawei making the Nexus 7 tablet in 2016. Google is expected to announce Pixel and Pixel XL smartphones with 12MP Sony sensor camera along with Daydream VR and 4K Chromecast on October 4th. The company is doing away with the Nexus branding this year and there is a possibility that the upcoming 7-inch tablet from Huawei might sport Pixel branding. The market has seen a slowdown in tablet demand owing to the increasing popularity of large screen (6-inch) smartphones. Android tablets have been struggling to take off mainly due to lack of innovation. It will be interesting to see what Huawei and Google will offer with its new tablet.